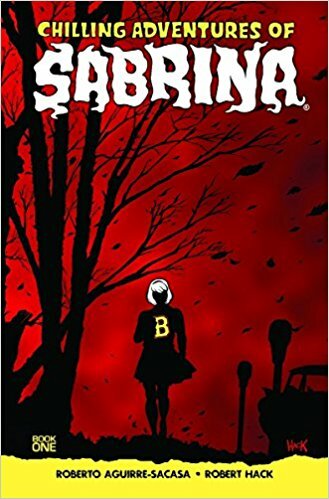 This week's Book Giveaway is the first volume of the Chilling Adventures of Sabrina, which combines the first six issues of the much more horror-focused reboot of the Archie comic Sabrina the Teenage Witch. I'm only halfway through it, but I can already attest to the excellence of the art and the unpleasantness of the story. A full review will follow shortly.